On March 23, 2019, Mabel Howell Mozingo Britton went to be with her Lord and Savior. She was born in Mt. Olive to the late Rufus Albert and Lillie Sutton Howell. She was the widow of Joe Mozingo, Jr. and Luther B. Britton. Mabel worked in retail for over 50 years in Mt. Olive at Rose’s, Whites, TG&Y and Popes Super 10 stores. She was a Meals on Wheels volunteer for eleven years. 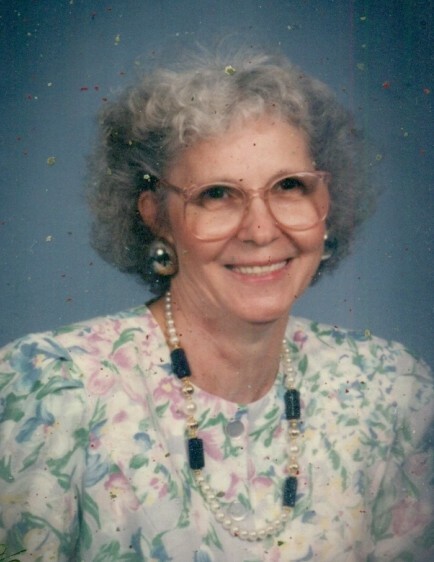 A celebration of life service will be held Wednesday at 2:00 pm at the Thunder Swamp Pentecostal Holiness Church in Mt. Olive with Rev. Doug Bartlett and Rev. Jimmy Whitfield officiating. Family members will greet friends Wednesday in the church fellowship hall one hour prior to the service. Interment will follow at Maplewood Cemetery in Mt. Olive with Rev. Jeff Dail officiating. Mabel is survived by a son, J.B. Mozingo; two grandchildren, four sisters, one brother in law and several nieces and nephews.. In lieu of flowers, memorial gifts may be directed to the Falcon Children’s Home, 7555 N. West St., Falcon, NC 28342. Shumate-Faulk Funeral Home and Crematory is serving the Mozingo family and online condolences may be sent to www.shumate-faulk.com.